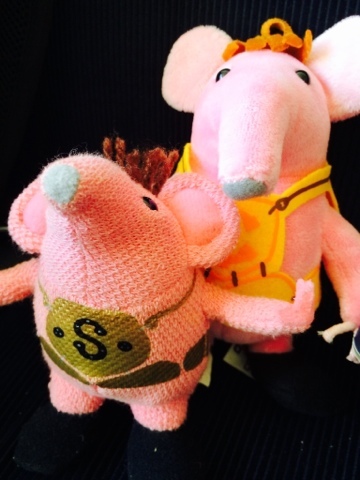 When I was small I watched the Clangers - that whistle sound they make sticks in your mind. 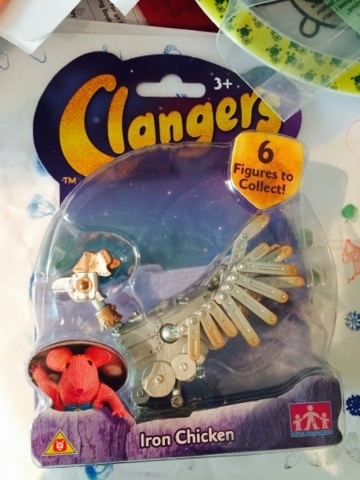 Here is my 1999 Clanger (front) with a new 2015 Clanger! 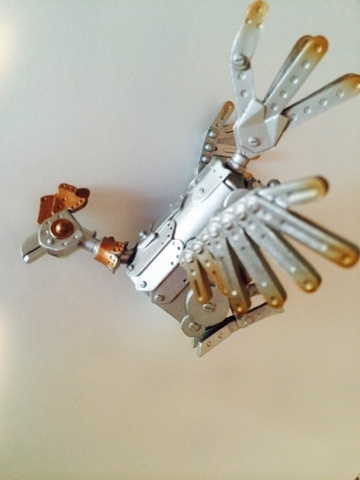 I was very pleased to be sent some of the new toys to share with you - they are starting to arrive in the shops now! 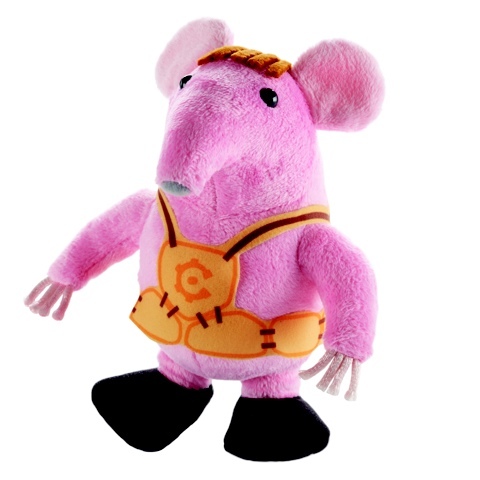 We have a lovely soft plush Major Clanger (rrp £5.99) who is part bean filled and made from super soft plush - he's brilliant for cuddles! 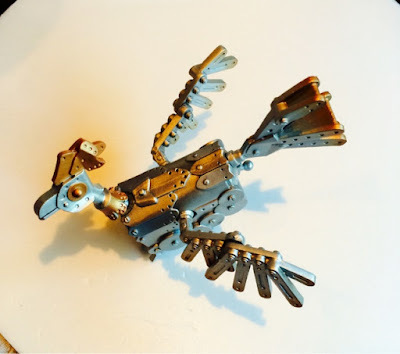 And we also received an Iron Chicken (who's really not iron) with wings, head and tail which can all move for optimum game play along with metalic gold and silver finish. 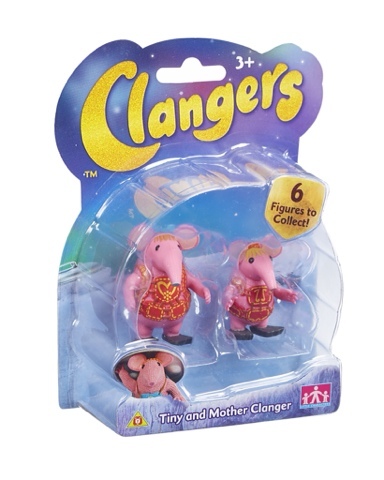 The small collectable figure packs (rrp £4.99) go perfectly with the Clangers Home Planet Playset. 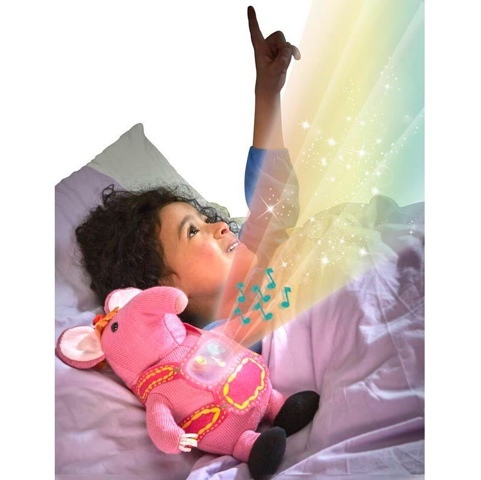 The new toy collection boasts some wonderful items to look out for, such as Whistle and Dance Mother Clanger who is activated by squeezing her hand and will play music and make danceing movements. Also much anticipated is Musical Starlight Tiny who plays comforting music and has a starlight projection show from her tummy. 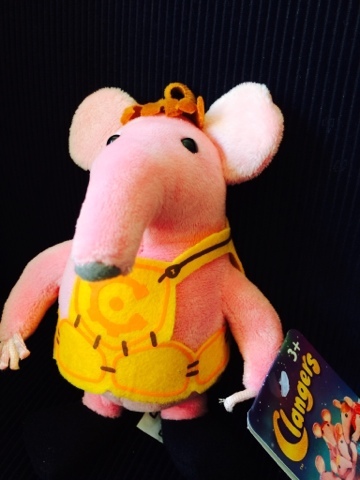 Clangers collection from Character Online, starting to arrive in toy shops from the 1st July 2015.
disclaimer - I received a Soft Plush and an Iron Chicken toy for the sole purpose of this review - all words and thoughts are my own.